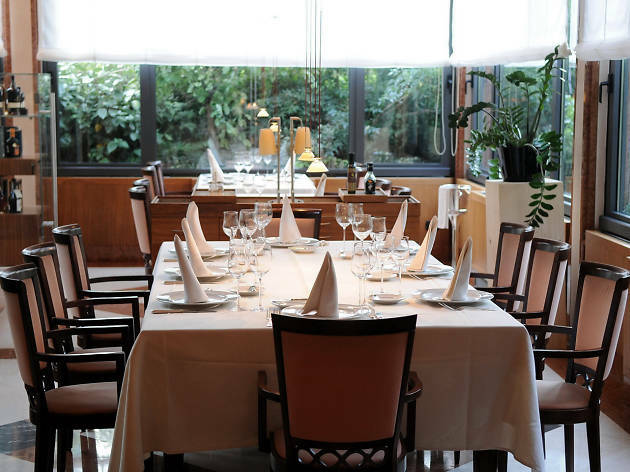 Traditionally considered one of the top restaurants in town, Milan is set in a modern three-star hotel by the Naval Cemetery – both are friendly and family-run but the ground-floor restaurant is the biggest attraction. A display case heaves with riches fresh from the sea, duly listed on a long main menu. 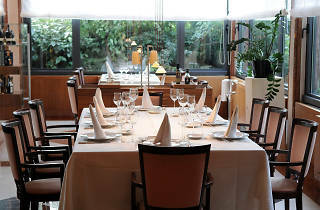 Most dishes are reasonably priced considering the quality on offer. Shellfish come in all types, although risotto portions are (in Croatian terms) quite small. Frogs’ legs with polenta is a speciality. For wine, you’re spoilt for choice, as the cellar here has 700 examples, running up to 1,000kn a bottle. Let the waiter advise.